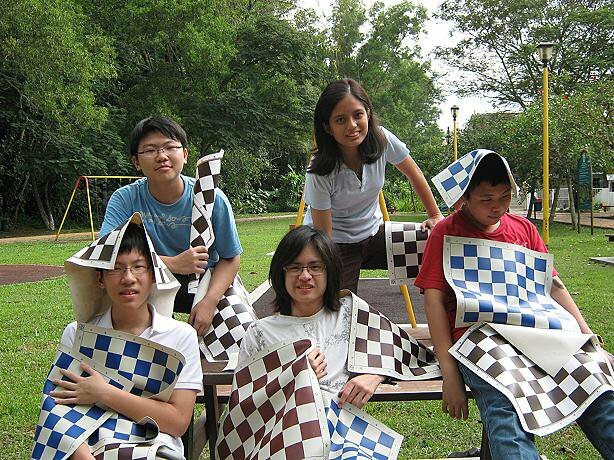 This is by invitation and open to students of the Cheras Chess Academy. 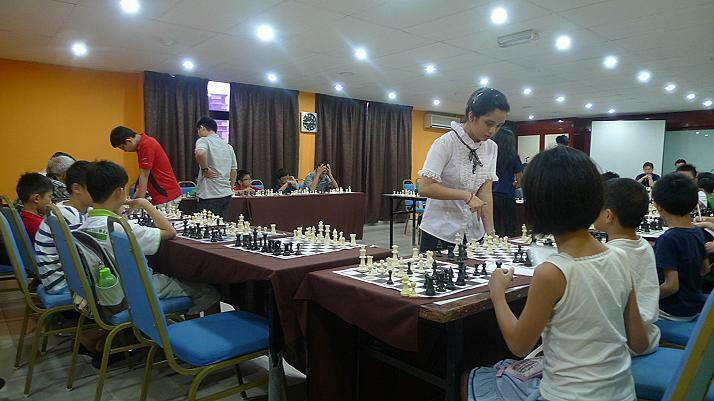 of the Cheras Chess Academy. 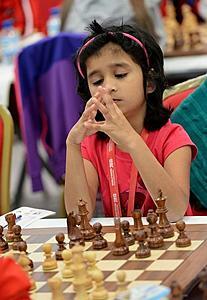 respectively in the Under-8 category. 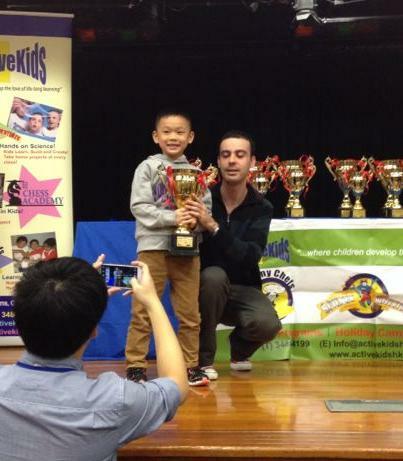 Steven Kong who captured the under-6 title. funds for the Haiyan Relief Fund that is managed by TheSun newspapaers. 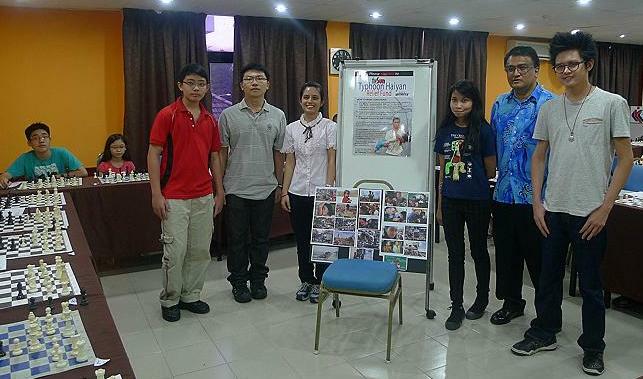 This event raised RM1,600 in donations. 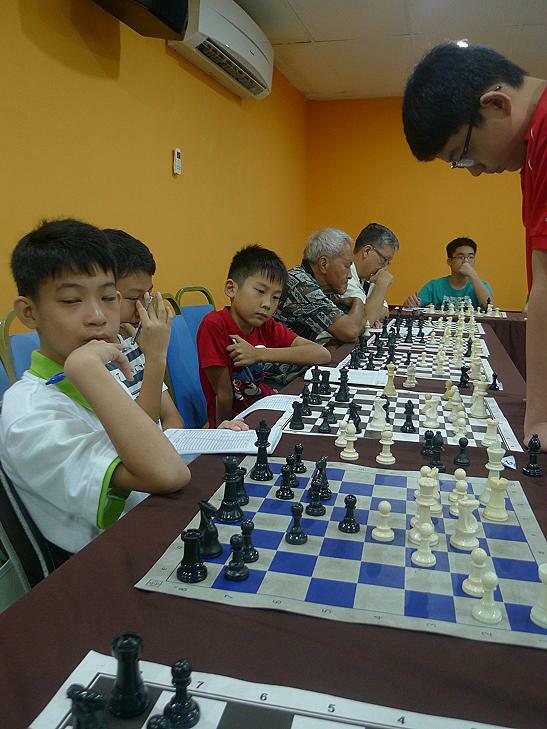 Ken Yew (right) on his way to winning the Junior Masters title. 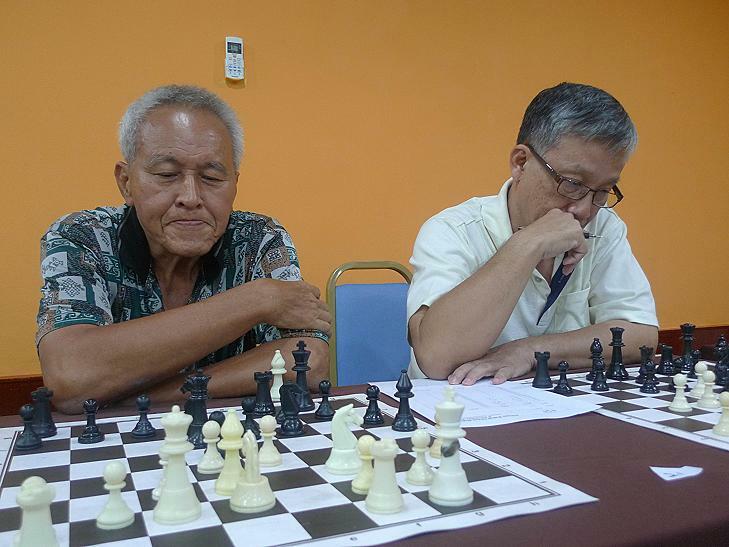 Chee Meng (right) played well and won all his 5 games to capture the Adults title. 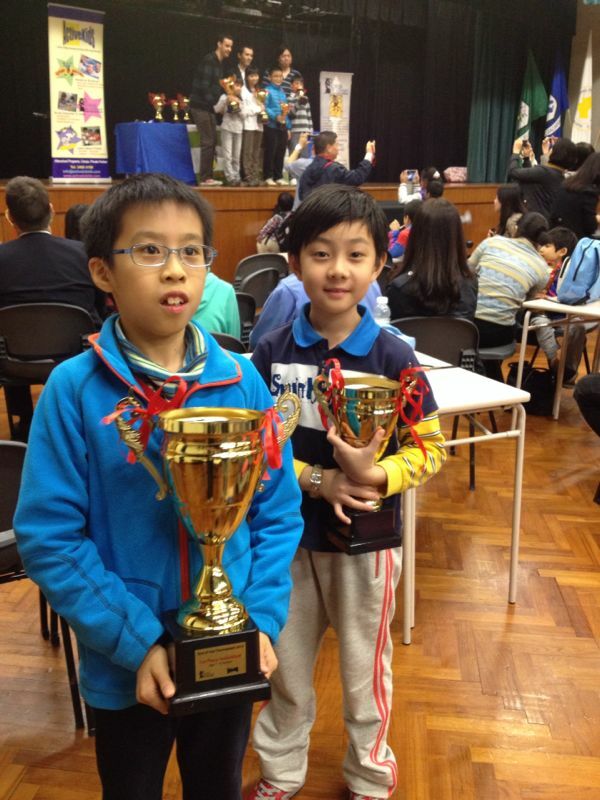 Jarell (right) won the the Intermediate section. 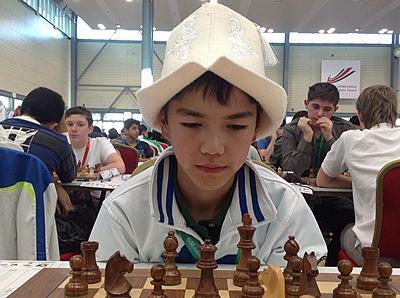 This is his first 'major' chess title. in an Armageddon playoff match. 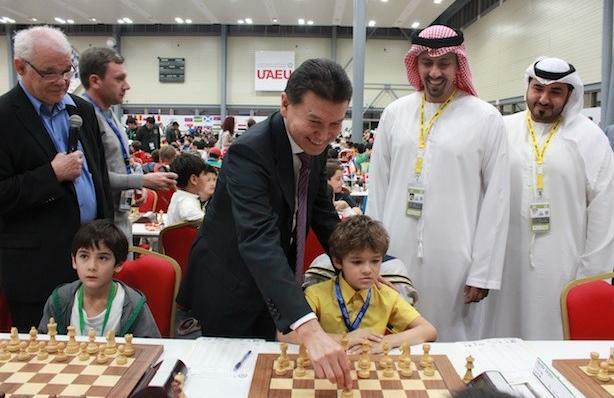 FIDE President Kirsan Ilyumzhinov making the first move for the under 8 Open section. Hey look, it's Miguel Garceran whose seated on the left. 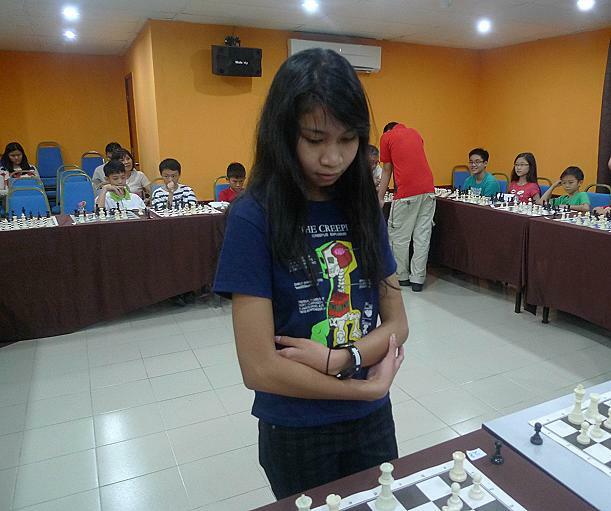 Lik Zang just before one of the rounds at the World Youth 2013. 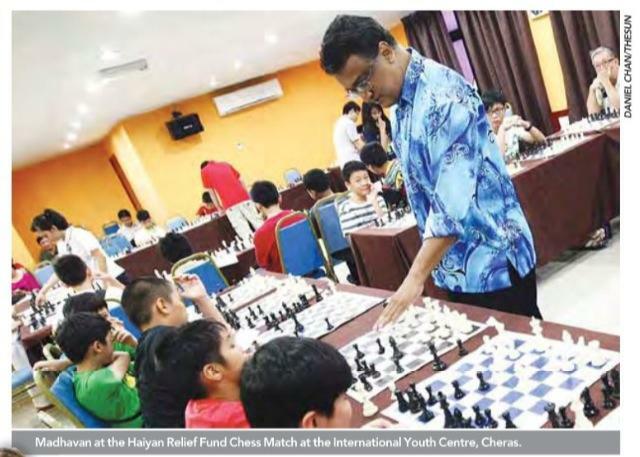 He was playing in the under-10 Open section. 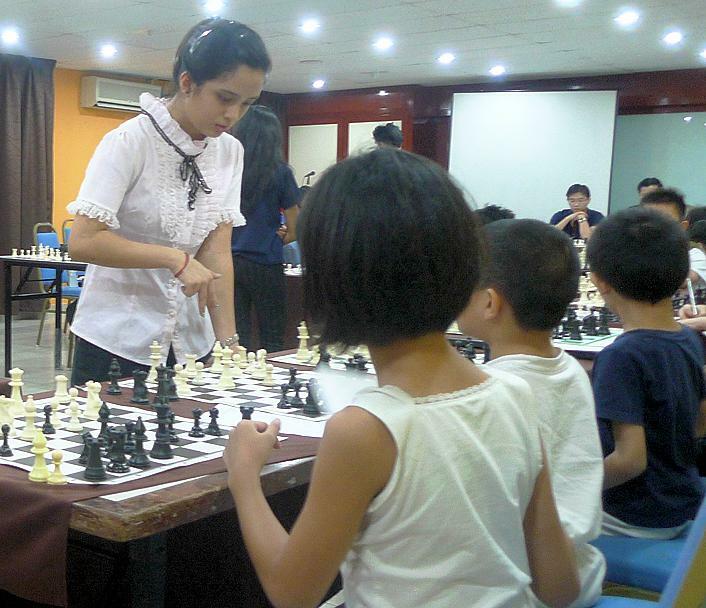 Zi Yue competed in the under-8 Open category. 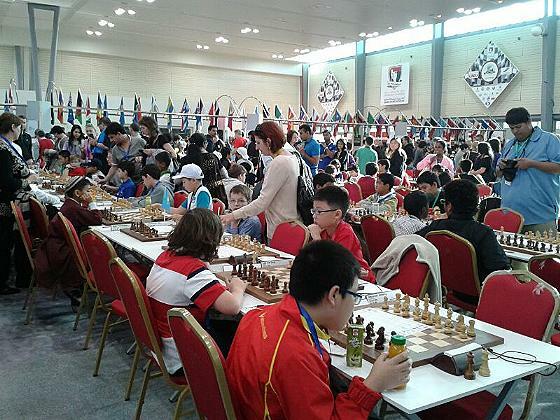 just a day before the HK Juniors Championships 2013. Coach Collin with his team of players. Joey(left) and Harold doing a pressure test. Break time during the training session. James is all concentration during his games. 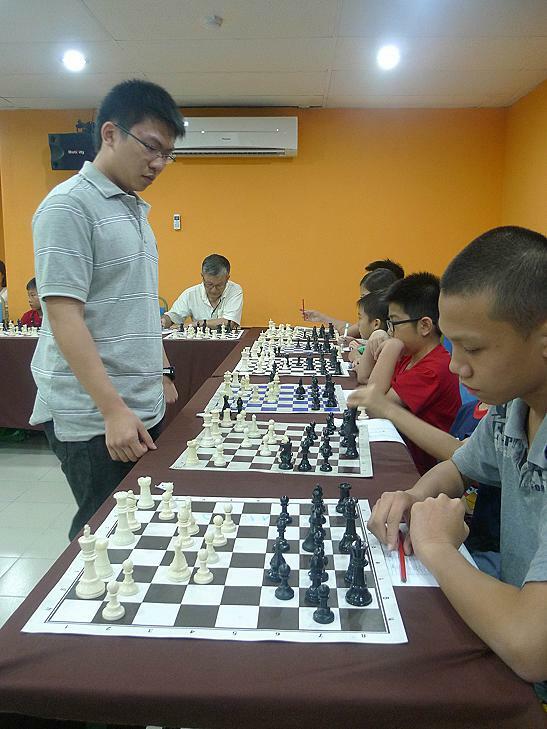 James (left) faces off against Joey Wong. 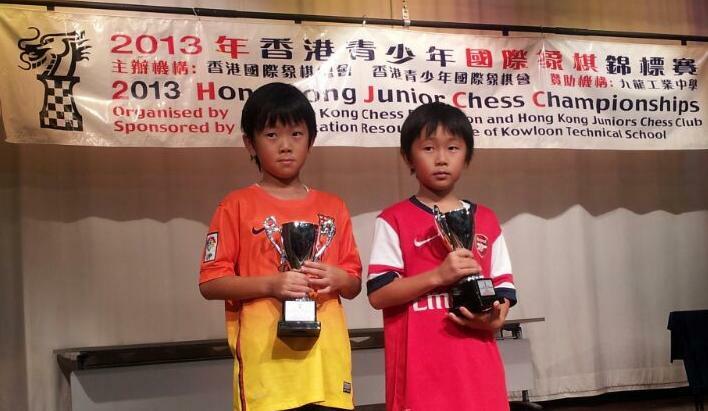 Gerent Lee playing in the under 10 section. just losing out on the tie-break and the under 7 title. 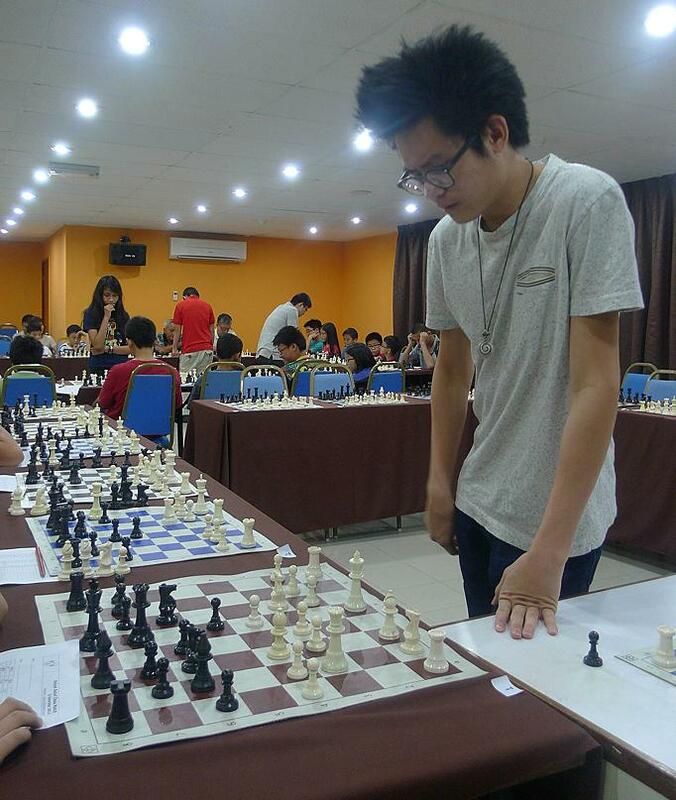 Adrian just after he checkmated his opponent. tournament with five wins out of 7 games. Well done young man. David (left) with his little princess, Mei Jing (right). creditable fourth in the under 7 Open section. 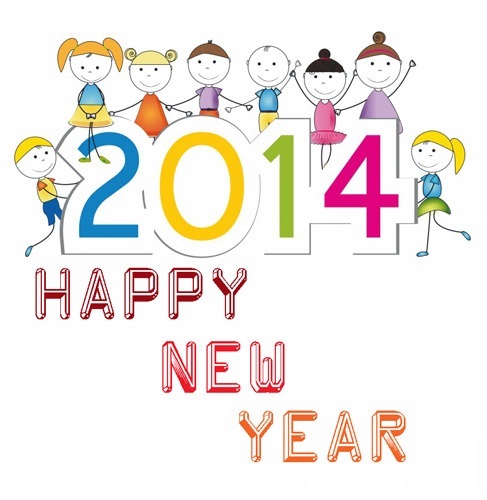 Well done Mei Jing. The Kwong brothers, James (left) and Harold (right). 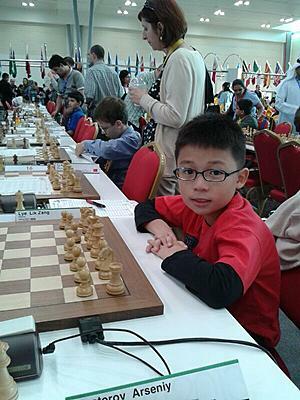 Harold emerged in third position in the under 7 section. a perfect score of 7 points! !